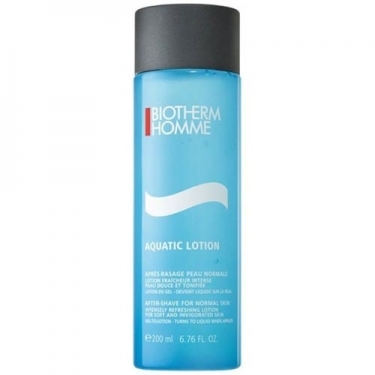 Aquatic Lotion is an after-shave lotion to hydrate and soothe your skin after your shaving routine. 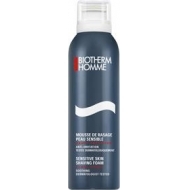 Provides a cooling sensation, leaving skin feeling soft and toned. Leaves your face fresh and energized.